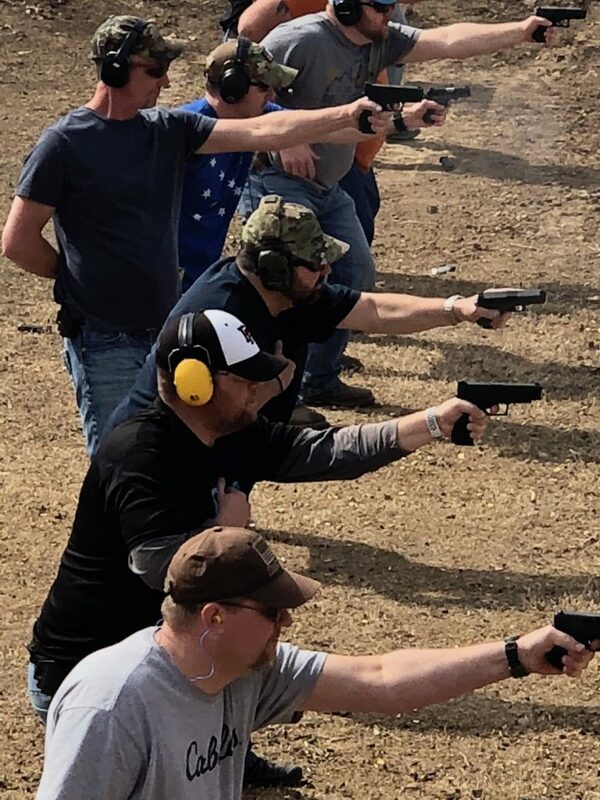 The Intuitive Defensive® Shooting Program is an Intuitive shooting program designed to help the student be more Efficient with a defensive firearm in the context of a Dynamic Critical Incident. The Defensive Focus of this program makes it appropriate for any individual who is interested in training to defend self and family. This one day course will expose the student to all of the core principles and fundamentals of the Intuitive Defensive® Shooting Program. 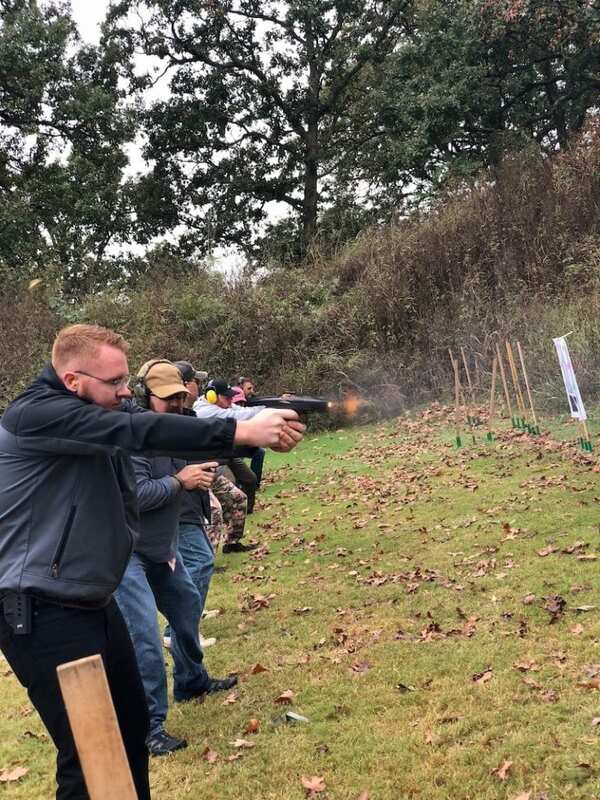 This course will cover the basics of intuitive defensive shooting, Combat Accuracy, The Balance of Speed & Precision, an introduction to the understanding the Body’s Natural Reactions during a Dynamic Critical Incident, understanding the integration of lateral motion and additional concepts as time allows. 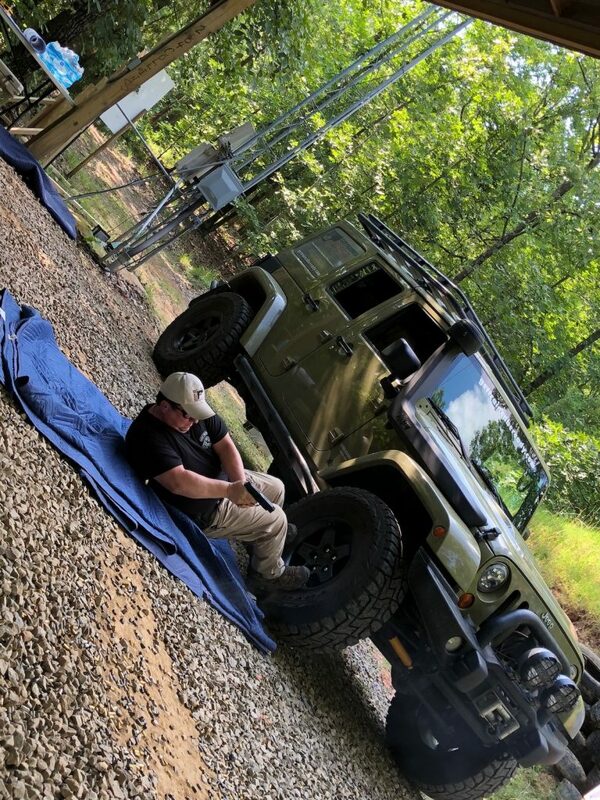 This Course will provide the student with an understanding of true Counter Ambush training with a defensive firearm, base level defensive shooting skills and a training methodology for continuing to develop those skills. 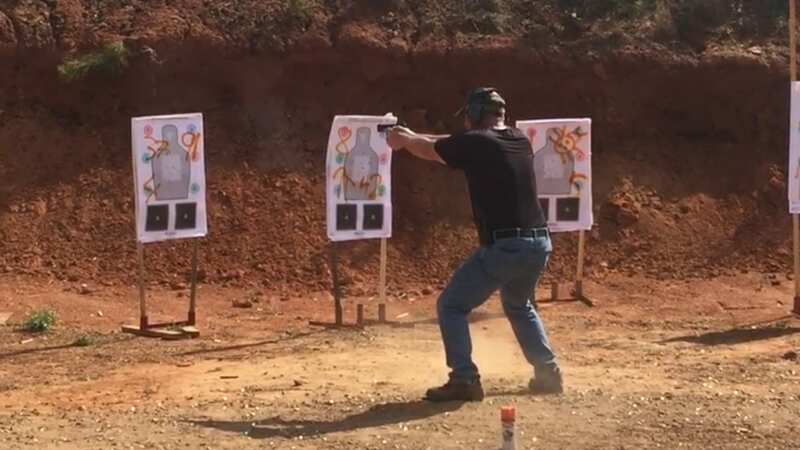 This course is appropriate for novice to experienced shooters. Students will fire between 500-600 rounds.